Lea Ann received her Master’s degree in Rehabilitation and Mental Health Counseling from the University of South Florida and holds a Bachelor’s degree in Communication from the University of Louisville. She has been professionally licensed since 2011. Strongly committed to her clients’ well-being and personal growth, Lea Ann considers her work as a counselor a form of discipleship. Her goal is to pour out God’s love on those who are hurting and help them find peace and healing. 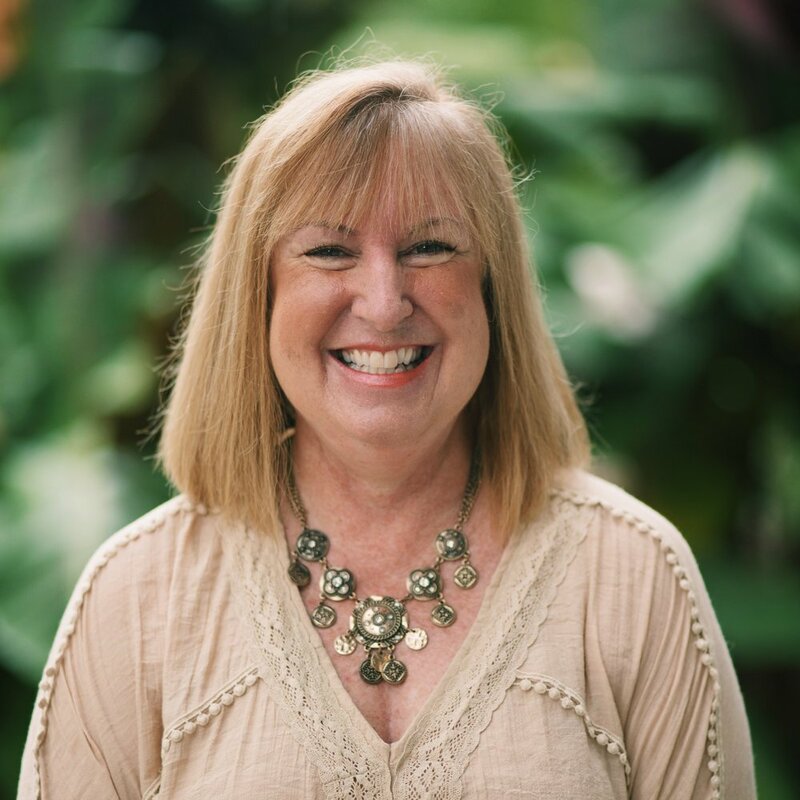 Lea Ann specializes in, but is not limited to, working with women and men who suffer from depression, anxiety, childhood sexual abuse, grief, low self-esteem, trauma, codependency and relationship conflict. She has been married for 32 years and has two adult sons and three grandchildren.